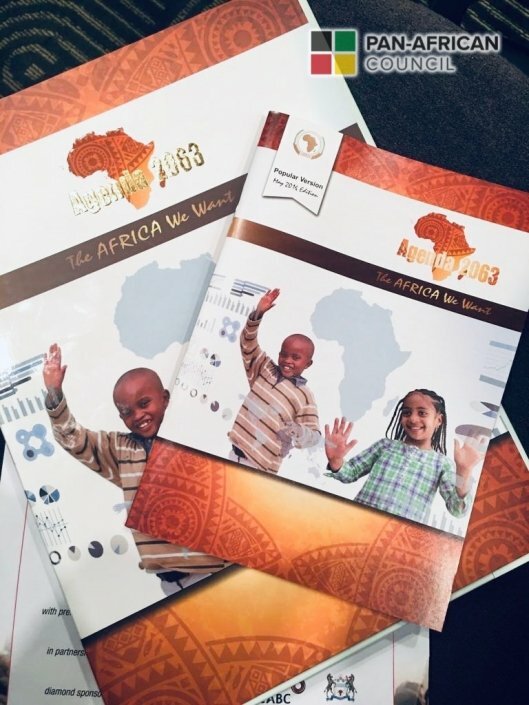 The African Union is actively working to create a continental market that will allow Africans both on the continent and abroad to invest in the mining sector. A preliminary business model is being developed by the AU that will sustained through the African Development Bank finance. Simultaneously, the AU is driving the effort to remove travel visas in order for Africans to move across the continent freely. Many African countries are seeking to change the stigma that surrounds the “natural resource curse”. Consequently, countries must attract the Diaspora’s capital, human talent and expertise in needed fields. African Women in Mining: Collectively we must encourage more women to get involved in the mining industry while transforming the notion that women can take on senior roles in the industry. In addition, countries must encourage the accumulation of gender data to address or highlight women in the mining sector. Africa Mining Association: The African Diaspora can support the creation of systems that propel development of the mining industry. 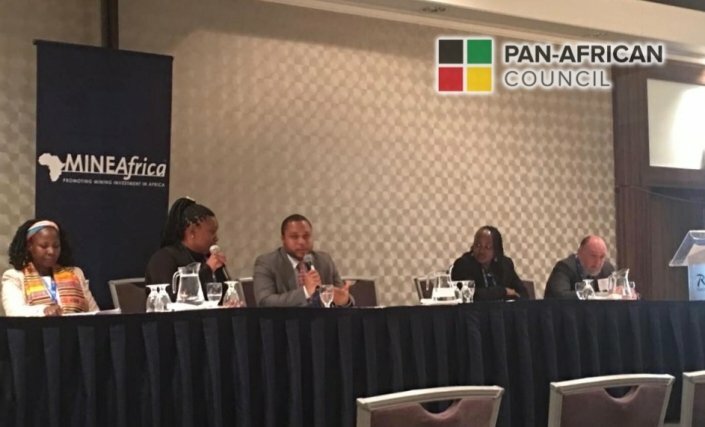 Many organizations in central Africa are struggling with the exploration stage, this provides clear opportunities for the Diaspora to engage. Furthermore, creating an African Mineral Development Fund is an important anchor to ensure financial sustainability. In many regions of Africa, government interest and pro-active participation in the mining industry is relatively new. 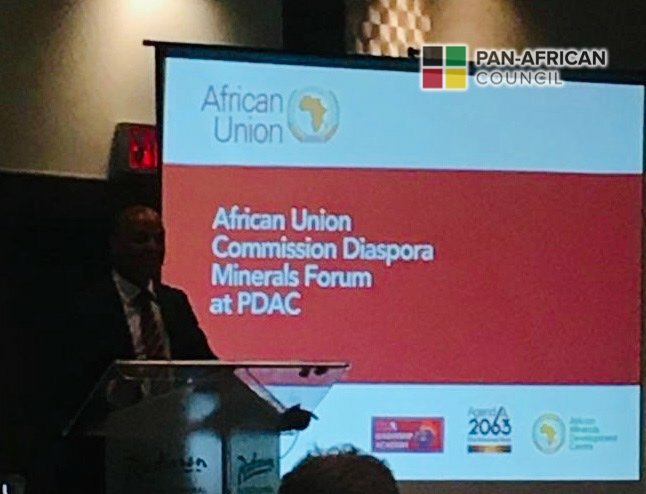 Certainly, the Diaspora, its innovators and its experts are needed to help support the development of this industry both within respective African countries and the continent as a whole.